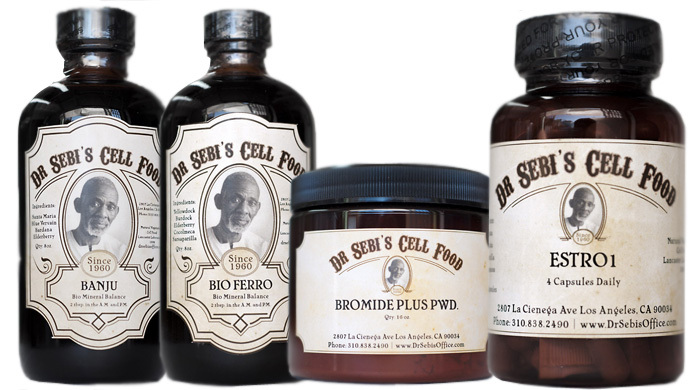 Almost everyone knows how beneficial a organic, non-gmo, alkaline diet can be for one’s health, however Dr. Sebi’s goes one step deeper by identifying non-hybrid foods as an essential component to healing the body and mind. Hybrid: the offspring of two plants or animals of different breeds, varieties or species produced through human manipulation for specific genetic characteristics. What if we told you almost every single bean that we eat today other than a chickpea is a hybrid i.e. did not exist over a few hundred years ago? This is in thanks to “The Father of Modern Genetics”, a Vatican monk and scientist known as Gregor Johann Mendel. “The Creator” as he was otherwise called, held over 28,000 experiments on peas to further understand the breeding variables of plants, leading the way for the processes of wide and interspecific hybridization. Truth is, most of us eat hybrid foods every day without even knowing it. A list of some of the most common include: seedless apples, kiwis, seedless pineapples, seedless citrus fruit, seedless grapes, seedless persimmons, seedless watermelons, beets, carrots, corn, white potatoes, celery, cauliflower, cashews, oats, brown and white rice, wheat grass, dairy cows and good old chicken. As mentioned in the previous article, these electrically compromised foods create acidic buildup in the body which further compromise the mucous membranes, resulting in the various diseases humanity faces today. This is also why Dr. Gary Fettke promotes eating a real food diet to avoid issues processed foods can have on our metabolism. Brain and central nerve tonic made especially for children/adults with ADD, ADHD, central nervous conditions (pain, irritability, sleeplessness). Blood nourishment and purifier, high in iron phosphate and other minerals that nourish and strengthen the entire system. Contains 92 of the 102 minerals of which the body is made. For the bones, thyroid and glands, bad breath, pulmonary and respiration illnesses, coughs, dysentery, dissolves fat, natural diuretic, calms the appetite. Can also be used for ulcers, to regulate the bowels, skin, kidneys, heart and obesity. High in zinc, calcium and vitamins A&B complex. Nourishes the female endocrine reproductive system, aiding in hormonal balance. Improves fertility and overall sexual appetite. Good for PMS and menopause. An energizer, cleanser and revitalizer that brings oxygen-rich blood to the brain, central nervous system and the lymphatic system. Tends to the kidneys and respiratory system and combats the craving for addictive substances.